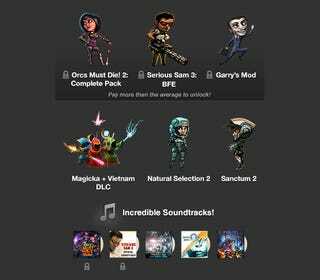 Garrys Mod and Serious Sam have Mac version as well as linux. Natural selection also has linux version. Go over the minimum and get more games, once revealed.